Lineage II(R) and Lineage II(R) the Chaotic Throne are trademarks of NCsoft Corporation. 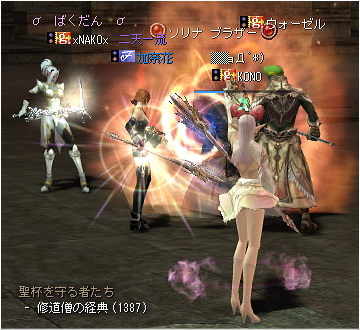 2003 (c) Copyright NCsoft Corporation. NC Japan K.K. 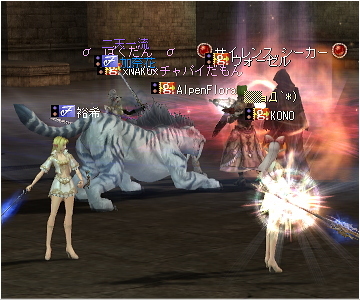 was granted by NCsoft Corporation the right to publish, distribute, and transmit Lineage II the Chaotic Throne in Japan. All Rights Reserved. Copyright © 〓Little Thing〓｡｡All Rights Reserved.